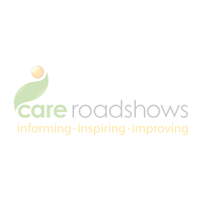 Returning to Villa Park Stadium on 3rd July, Care Roadshow aims to inform and inspire its visitors throughout the one-day event. Free educational seminars will be running across the day from 10am onwards and include an array of speakers from Care Quality Commission to Ladder to the Moon focussing on innovation and outstanding practice. The 2018 event will also feature a host of interactive elements from workshops to on-stand entertainment. 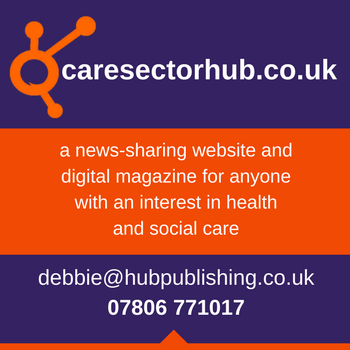 Following on from last year’s visit to Birmingham, Care Roadshow anticipates a good take up to the show, as it provides an ideal platform for networking and business opportunities for all those who work in the care sector. For those who enjoy putting pen to paper, Creative Minds will be hosting two workshops throughout the day titled ‘By the seaside’ where visitors will make art from shaving foam and polystyrene – if you thought that wasn’t possible then come and find out for yourself! We encourage everyone to get involved as you may learn something that might surprise you. 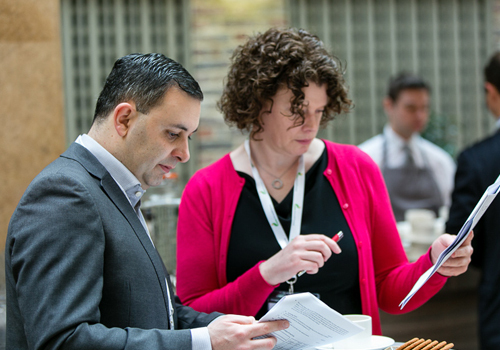 Put the spring back into your step this Summer by attending an event tailored for you.